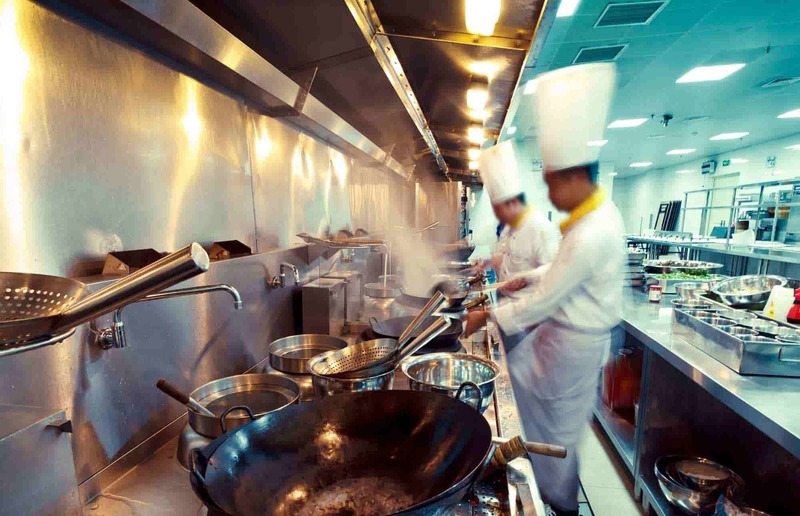 Expert MaintenanceOur experienced technicians keep your commercial kitchen running efficiently. Call today for ongoing maintenance and repair. 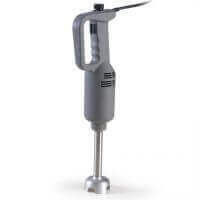 Our ProductsFrom cooking to cleaning, compact to heavy duty, we offer industry leading commercial kitchen equipment. 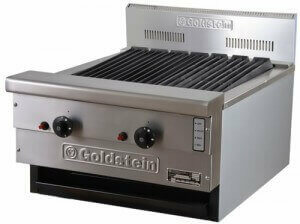 SalesExcellent value for quality commercial kitchen installations and cooking equipment. 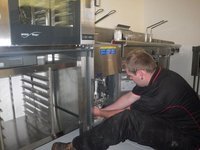 RepairsOur technicians can fix and maintain catering equipment in Melbourne. 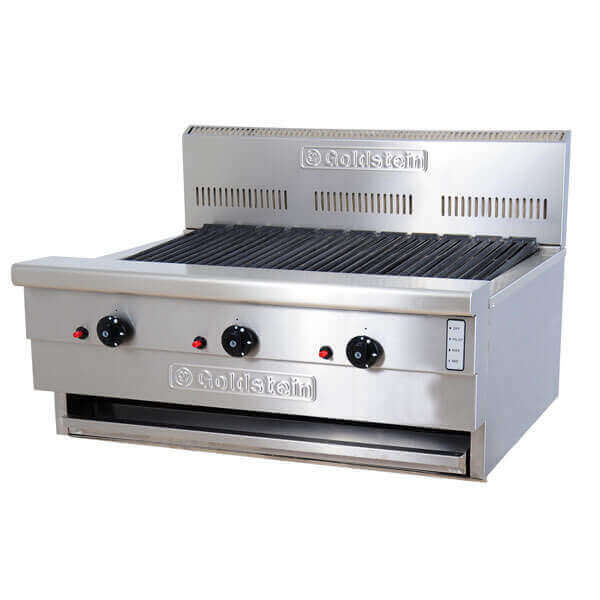 About us Learn more about Clem Tech, the commercial kitchen equipment suppliers. 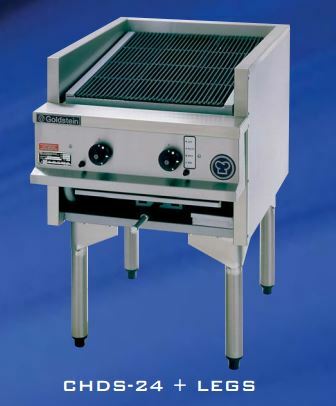 Clem Tech is the leading supplier of commercial cooking equipment in Melbourne. 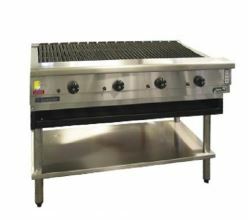 We have devoted our time and effort to identify the best commercial kitchen equipment available at an affordable price. Not only do we offer equipment but also repairs for a variety of equipment. 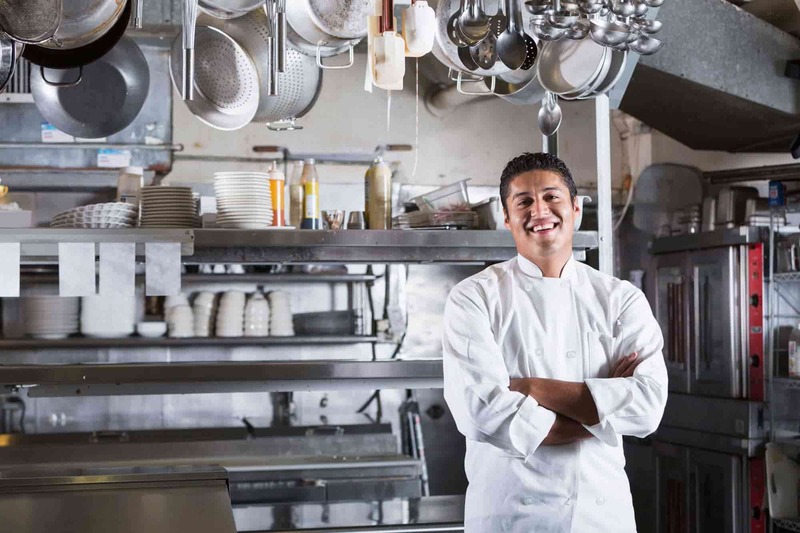 Purchasing restaurant equipment is an investment and we will provide you with all the support and practical information you need to make an informed choice. Are you looking for a bargain? 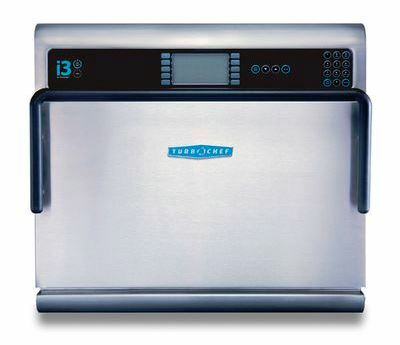 Browse our range of combi ovens and other commercial kitchen equipment. 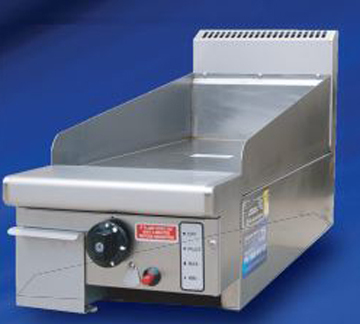 For urgent restaurant equipment repairs call a Clem Tech technician today. 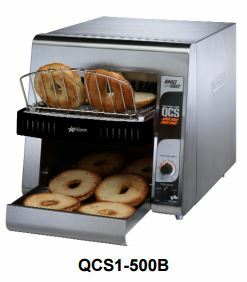 We can help you maintain your cooking appliances to maximize your ROI. TM-TG is a new version of the well-known TM that thanks to a new larger feed hopper maximizes the motor power and strong structure. – Highly effective cooling system. – Sturdy and light weight fiberglass ABS body. 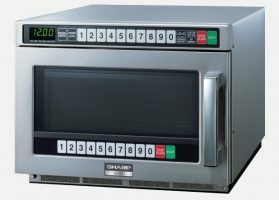 – Fixed and variable speed controls available. 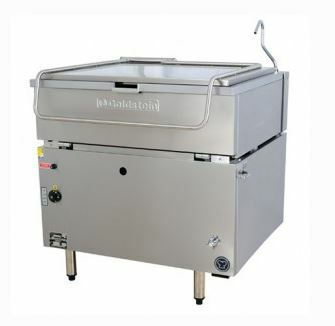 · Suitable for food-processing in containers of up to 15 litre / 16 qt. capacity. · Manufactured from durable top quality materials. · Fully stainless fixed arm. 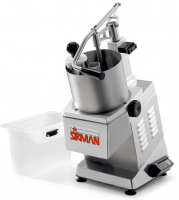 · Ergonomic design and easy operation. 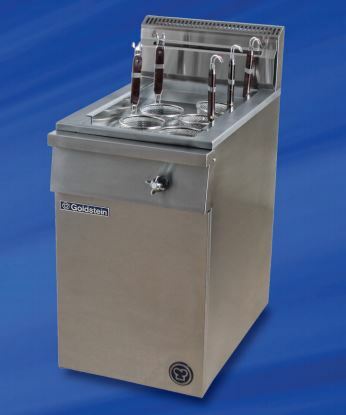 · NSF-International certified appliance (complying with Hygiene, Cleaning and Food Material regulations). At Clem Tech we are committed to fully satisfying, and even exceeding, your expectations. 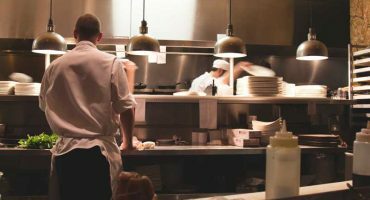 We give high value for money on the products we supply and also provide our customers with top notch high-quality support and maintenance services on a continuing basis for a wide range of restaurant equipment for commercial kitchens of all sizes. At all times, we are focused on conducting business with integrity and respect. We believe in building mutually beneficial relationships with our clients that will endure the test of time. Speak to the professionals today about what we can do for your kitchen. 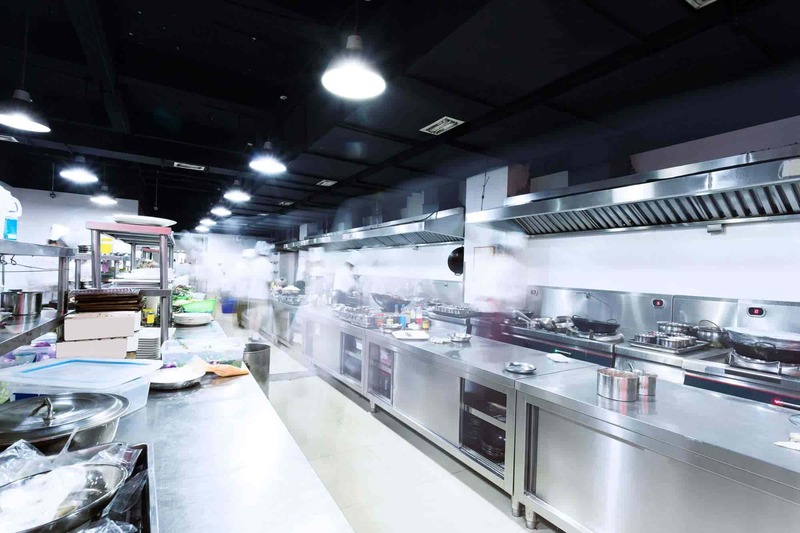 We have in-depth knowledge of time-proven commercial food equipment options, as well as new technology, so we are able to help you select the most appropriate equipment to match the unique requirements of your kitchen or catering business. 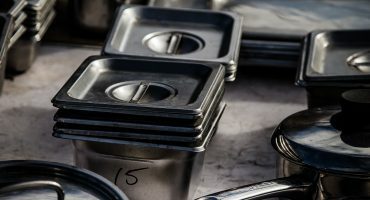 The dedication of our skilled and professional staff has resulted in the development of our excellent reputation for high-quality products, support, repair and maintenance of kitchen items. You can always be confident that we have the product knowledge and the technical proficiency to set you up for success. 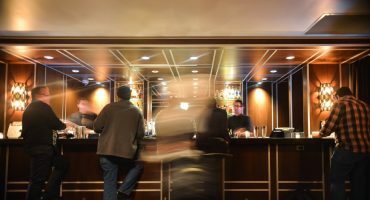 Speak to one of our team members today. 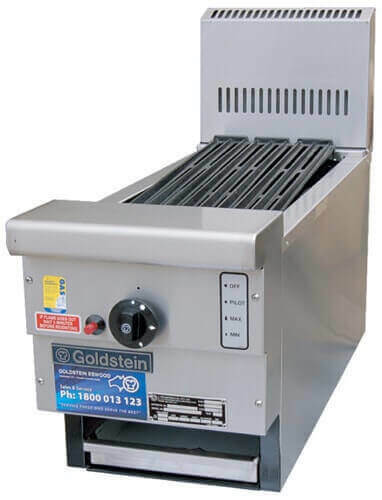 Contact our friendly staff today by calling (03) 9338 3071 for commercial kitchen equipment that will exceed your staff and cooking requirements. 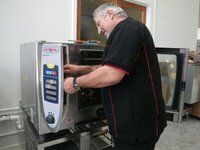 We have had the pleasure of working with Clem Tech Pty Ltd as our preferred repairer of kitchen equipment over the years. Their professionalism, promptness and great overall knowledge of machinery has always proven thorough compared to previous companies we have given the same opportunity to. I spoke with my manager today and he was really pleased with the tech you sent out on Friday. He said he kept him in the loop and explained what he was doing and all in all was just a nice guy. We wish to express our appreciation at the way in which you assisted us in overcoming our problem with the oven. Your response was timely and helped us to reduce the tension in the operation due to the difficulty. Can you also express our gratitude to your service person for his effort.